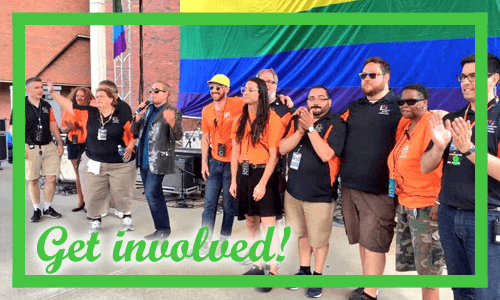 Home/Community, Pride News/Join the 2019 Pride Team! Join the 2019 Pride Team! You are invited! Boston Pride has announced the dates of its Committee meetings in the fall. Check out the schedule of meetings here, and join us to learn about all the open positions available. You don’t need to be an expert at event planning! All skills welcome as we gear up for Pride 2019. Our next meeting is on Tuesday, September 25, 2018, starting at 6:30pm at the Boston Pride office, 12 Channel St #503, Boston, MA. Join us to discover the various opportunities for involvement with our organization.